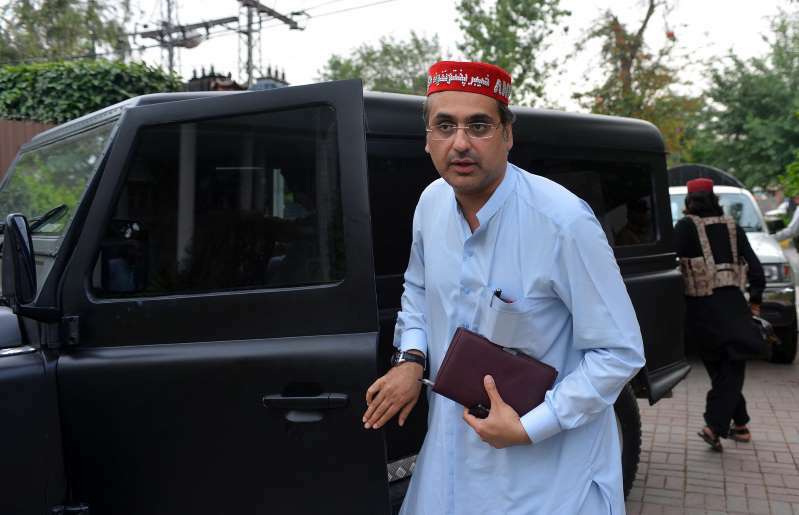 © a Majeed/Agence France-Presse — Getty Images Haroon Bilour in 2013. Mr. Bilour died in a suicide attack on Tuesday. A candidate from a political party opposed to the Taliban was killed in a suicide bombing late Tuesday as he campaigned in northwestern Pakistan, just weeks before the country goes to the polls. [post_ads]At least 12 people were killed and dozens were wounded, several of them critically, police and hospital officials said. The death toll was expected to rise, officials said. But late Tuesday, a suicide bomber managed to mingle with the supporters of Mr. Bilour as he arrived at a campaign event in Peshawar. “The suicide bomber was sitting and waiting for Haroon to arrive,” said Taj Muhamamd Wazir, a local A.N.P. official said.